For FREE? Yes, for FREE! 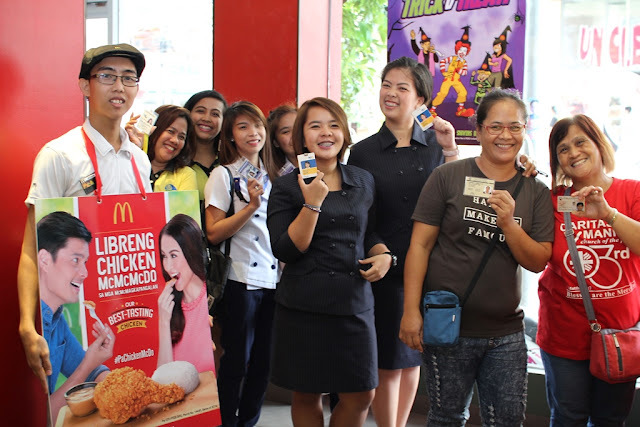 McDonald’s held an in-store celebration of its best tasting chicken as it gave away FREE 1PC Chicken McDo to customers with the same name or similar sounding names during the #PaChickenMcDo para sa mga Magkapangalan event held just recently. This is McDonald's way of treating more customers with its best-tasting Chicken McDo that is marinated, breaded, and fried to a golden perfection! 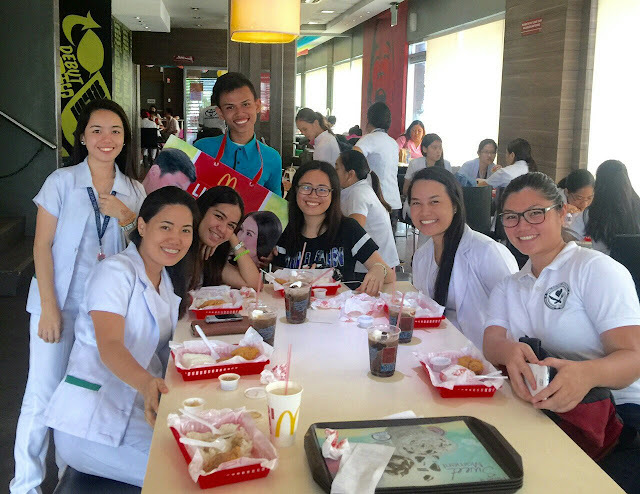 Magkapangalan customers who dined in select McDonald’s restaurants nationwide confessed that the juicier and tastier Chicken McDo is indeed "McMcMc-Masarap!" In April this year, McDonald’s treated thousands of Joy to a FREE 1PC Chicken McDo in select stores in Metro Manila. Now, more customers like Carlo, Karlo, Mary, Marie, Jayson, Jason, Paulo, and Paolo, have enjoyed Chicken McDo not only within the metro but across the country! Like them, you can try Chicken McDo anytime at McDonald's stores nationwide. You can also avail of it via Drive-Thru or McDelivery (86-2-36, www.mcdelivery.com.ph, or the McDo PH app). Share your photos enjoying Chicken McDo on Facebook, facebook.com/McDo.ph or tag @McDo_PH. Happy time.i can feel your time !